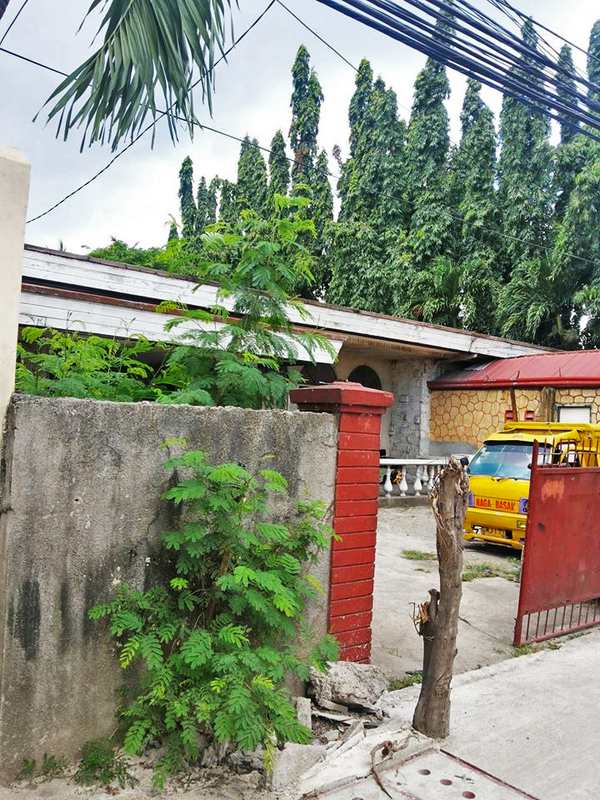 A lot in Kinasang-an Pardo for Sale for Php 12,000,000 with 806 sqm Lot Area. 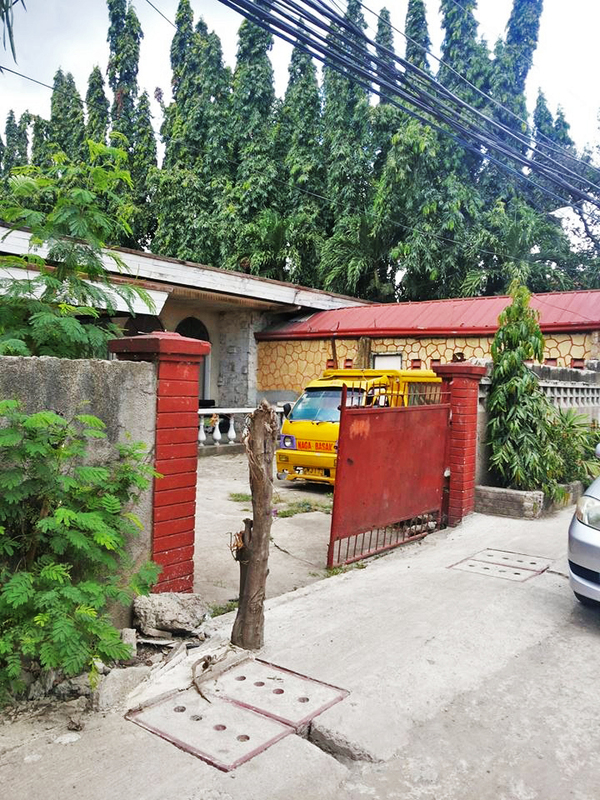 Located 20 meters from the highway and is ideal for pocket subdivision. The said lot is a corner love with rectangular shape. With the selling price, it is negotiable.